And get better in the process. Looking for More Excitement in Your Guitar Playing? Do you feel like your guitar playing is stuck in a rut? Do you play the same handful of licks and songs? Do you get lost in a black hole of options and have a hard time deciding what to play? Are you missing a feeling of structure & purpose behind your guitar hobby? Do you feel like your playing has stopped progressing? Do you crave more excitement and fun in your guitar playing? 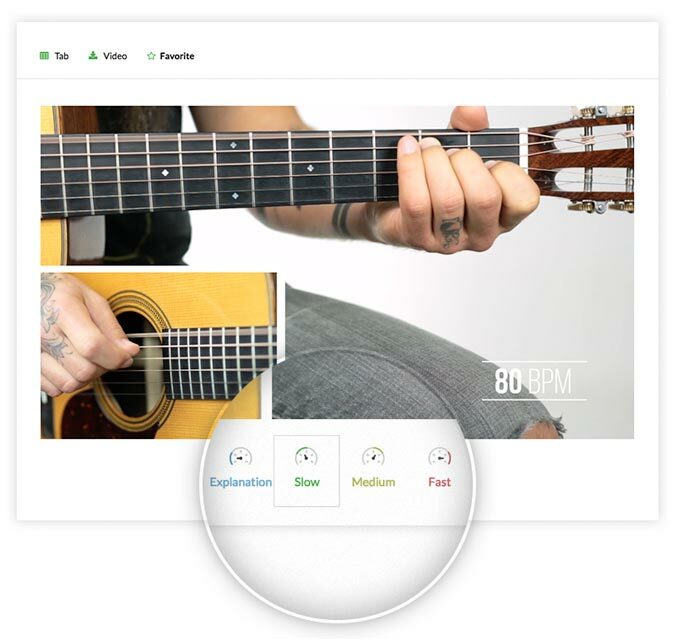 Tony's Acoustic Challenge is an exciting daily guitar challenge that rotates through the 5 essential categories of guitar improvement so you have more fun with your guitar and get better in the process! A new guitar challenge is released every week day. Each guitar challenge takes about 10 minutes to complete. Celebrate small wins & discover your next opportunities. Every day you'll have something fun to play. Only have time for one or two logins per week? No problem. 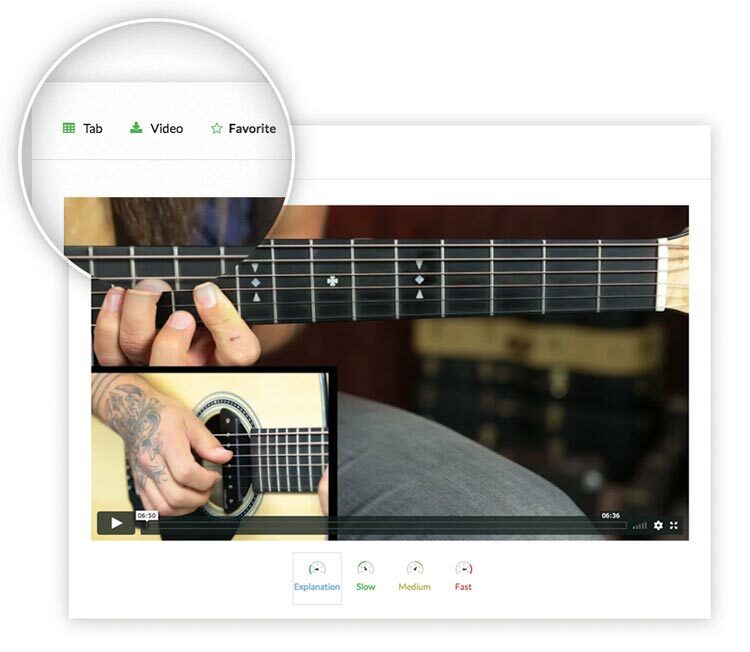 Easily download the tab, the full video lesson, or bookmark any lesson and come back to it later. First you'll learn the exciting guitar challenge (4 to 7 minute lesson), then you'll play along and gradually increase your speed. A progressive learning path that guides you through courses that focus on specific guitar techniques and skills. Stay focused on your goals & keep a positive outlook with weekly coaching from Tony delivered to your inbox. Join the group with our periodic guitar challenges that focus on common pitfalls like barre chords or pinky strength. 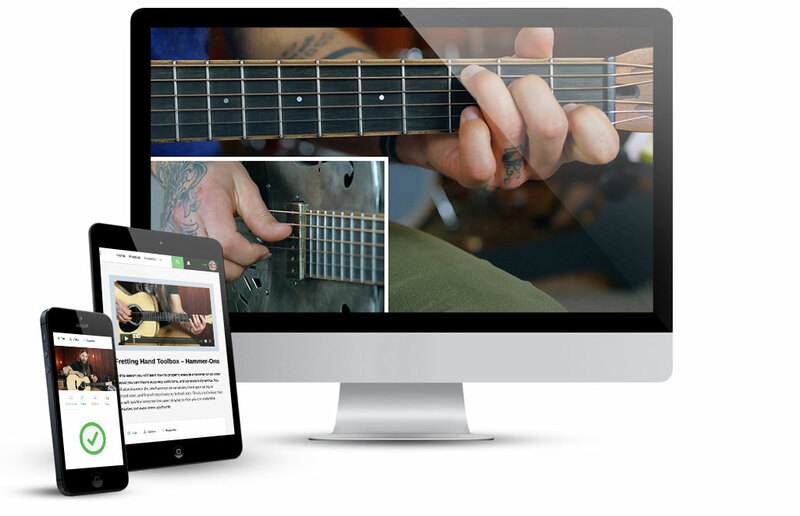 Curate your own feed of guitar exercises. Easily file them by category and come back to them again and again. 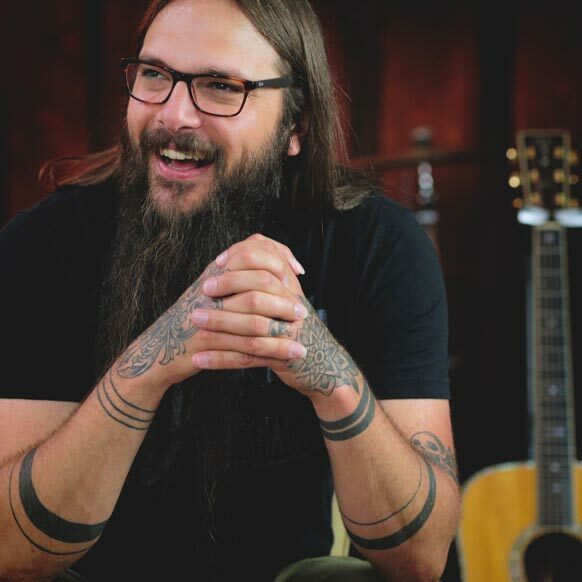 We have the world's most amazing guitar community full of positive, supportive, and genuine acoustic guitar friends. Join a local jam group or start your own. It's super easy to get on the member map and find locals to play with. Get inspired by video submissions of other members or post your own on the forums for encouragement from members. Join the live guitar workshop Q&A with Tony on the first Wednesday of every month for a boost of guitar momentum, small wins, and fun. When you complete all 20 guitar challenges for the month you'll automatically get entered to win a guitar during the live Guitar Party. Every Tuesday morning I bring you my list of guitar geek gear finds, music discoveries, and inspiration to keep you on the right path to maximum fun on your acoustic guitar journey. Guitar Geeks, Unite!